Why take my word for it when you can hear directly from some of my amazing clients below! "My husband and I trusted Priscilla with helping us buy our first home and we could not be more pleased with our entire experience. 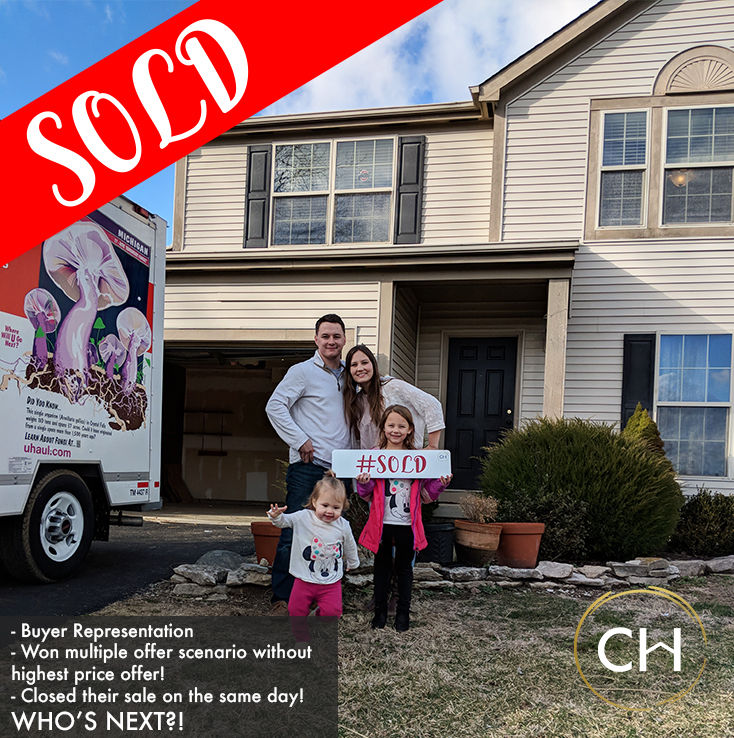 She worked around the clock to ensure we found our dream home and was incredibly knowledgeable, honest, punctual, and overall just easy to work with. She is such a lovely person and we would recommend her to anyone looking for a new house to live in!" "We could not have asked for a better agent to help guide us through the process of buying a home. We were first-time buyers with little knowledge of what to look out for, but Priscilla made sure we had all of the information we needed to make a solid decision. I cannot stress enough how much I appreciate her looking out for us!" "I was very impressed with Priscilla! She helped me through the whole process and was very knowledgeable about everything from financing to the home inspection. Her advice was invaluable and I would definitely recommend her! She knew just what to look for and helped me navigate the process. She is great at negotiation and really stays on top of things. I would definitely recommend her to help you get that perfect home! "Priscilla was amazing to work with! She helped us find our forever home and got our condo in contract before it was even on the market! She was always available and answered all of our many questions. I have already recommended Priscilla to many friends and family. You won't be disappointed. We are loving our new home. Thanks for everything!" "I couldn't have asked for a better realtor. What started off as a normal house buying experience turned south quickly the week before closing. It was clear that the selling agent wasn't as prepared as they needed to be so Priscilla took over and got everything back on track. We ended up closing a week late however, I am confident when I say that had it not been for Priscilla, we would not have closed at all. She also sold our conco in one day at the highest selling price since the condos were built almost 25 years ago. Priscilla is extremely knowledgeable and goes way beyond your typical realtor to make sure you are not left with any "what ifs" in the end"
"I was a first time home owner who knew nothing about the home buying process expecting it to be super stressful! Priscilla made sure it was the complete opposite. She was available around my schedule, responded quickly to all emails and calls, had houses lined up to see that fit exactly with my needs, scheduled my inspection, helped me find a lender, and stayed a quick call away the entire time! I couldn't recommend a better realtor! Priscilla made sure to make to my home buying process as easy and stress free as possible! She was always a call away with answers to my endless questions. Priscilla helped me find the perfect first house!" "Priscilla was a huge help in our buying and selling process. She went above and beyond to make sure that our listing was seen by as many people as possible. She was willing to have the tough conversations so that our best interests were the main focus. Priscilla was very patient with us in our search and willing to wait as long as possible for us to find the perfect home for our family. I would recommend Priscilla to anyone looking for a hardworking, diligent, honest, and enthusiastic realtor!" "Priscilla did a great job finding the right home for us. She was able to quickly respond when we had houses we wanted to view which helped in this fast paced market. For the house we ended up buying the selling agent said she was the only person to actually pick up the phone to call. Just one example of many of her going above and beyond." "My husband and I purchased our first home with Priscilla Johnson. She was really great to work with and we definitely recommend her. Priscilla is all about making sure you are comfortable with the house buying process. Priscilla was flexible with scheduling viewings of houses. She was consistently a clear head for pros and cons about houses we looked at. I felt she kept us having an open mind while also taking into account what we really needed in a house. Priscilla was always really great about clear communication. For the house we bought, she called the selling realtor directly. This seems like a simple thing, but she was the only buying agent who called instead of just emailing or texting. This allowed us to know exactly what the sellers were looking for which got us the house!" "Working with Priscilla was amazing! She went above and beyond to give us top notch service. She took her time explaining the home buying process, was patient with us during our emotional times, was always available for questions and went to bat for us when it was needed. If you are looking for a realtor that is hardworking, available and present during your home buying experience and one who truly has your best interests at heart, Priscilla is your gal!" 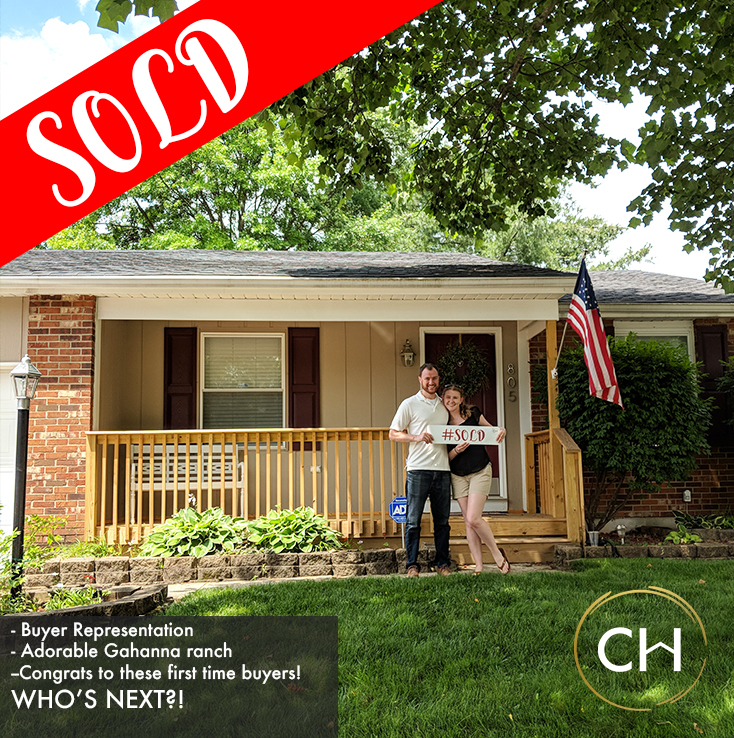 "First time home buyer in Columbus, Ohio! We moved our entire family across the country, started over in a brand new community and waited for several years before carefully deciding on where to finally buy. Priscilla was extremely helpful in the decision making process, provided us with more than enough information to make a very well educated decision, was available and accessible at any time of day or night, and provided extremely useful and time saving technological tools to make our shopping, closing and buying process simple and highly enjoyable. She is a true professional that really cares for her clients, goes above and beyond to ensure you are taken care of, and does not stop working for you every single step of the way. I cannot recommend Priscilla enough to anyone who is looking for a home. She is a rare find of someone who understands todays' consumer demands like no one else we've ever worked with. 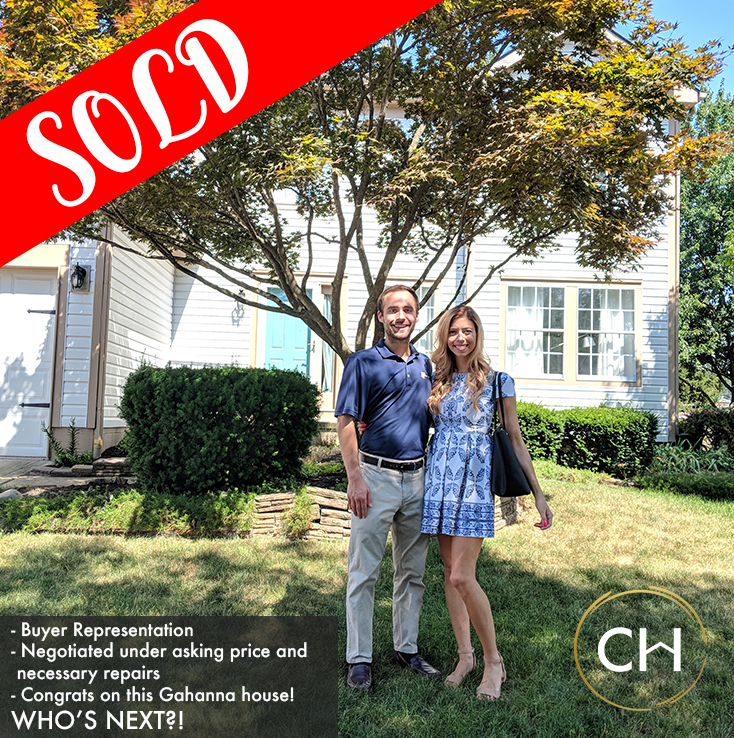 I would give many more stars if I could and we could not be more happy and thankful we were lucky enough to have the privilege of someone this thorough and caring representing us as buyers. I promise you will not only not be disappointed if you choose to work with her, you will thank her for many years to come for all her hard work and dedication!"